Château La Cabanne is a very old Pomerol estate that dates back to the 14th century. On the basis of the wines I’ve tried recently from this estate lacks a bit of finesse and feels fairly straightforward. That said Château La Cabanne has made interesting wine in 2012 and their 2013 can be considered a success for the vintage. Vineyard/Terrior: 10 hectares on clay gravel soil planted with 92% Merlot and 8% Cabernet Franc. Winemaking/Elevage: Temperature controlled fermentation [29-32C] followed by ageing in barrel, 60% of which are new. 2012 Deep and saturated look; quite full and fat on the nose with plum and chocolate notes; full palate again; ripe and quite fat with plummy tones and a good finish. Good effort from La Cabanne. Drink 2015-2025. 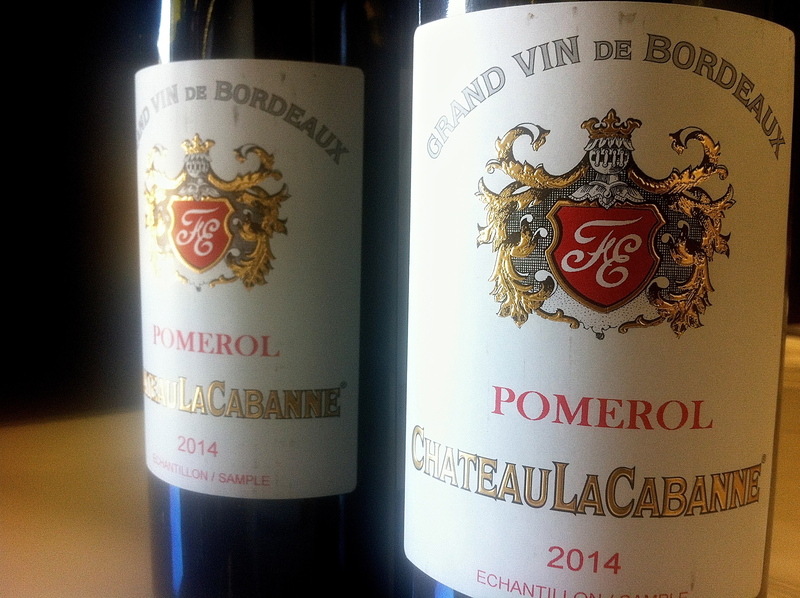 88+ UGC Oct ’14 [Earlier note] Mid depth; some bounce and delicacy on the nose; pretty vibrant, not as ‘oh wow’ as Gazin, but good effort for Cabanne; some perfume, bounce and rounded palate which has been well handled in the cellar. This works. 100% Merlot. 87-89 UGC April ’13. 2009 Deep red; earthy edge; plums, spices, herbs and menthol tones; oak too; pretty good effort from La Cabanne. Plummy fruit with spicy oak influence; chew and density. Second tier Pomerol obviously but good effort. 89+/100 UGC 2011 [Earlier] Mid depth; some intensity; soft, ripe and round; little complexity but fruit driven; Not unattractive. More old fashioned. Palate full, lacks interest. Tannins a little dusty and present. 86/100. Tasted 31st March 2010.